GOVERNMENT TEACHER: BIG NEWS:- AAVNARA TUNKA DIVSO MA FIX PAGAR NA KARMCHARIO NA PRASHNO UKELASHE:- SARKAR TARAF THI VACHAN APYU. 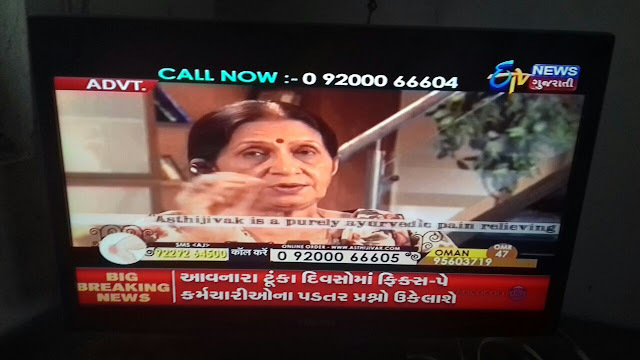 :- ETV NEWS REPORT. 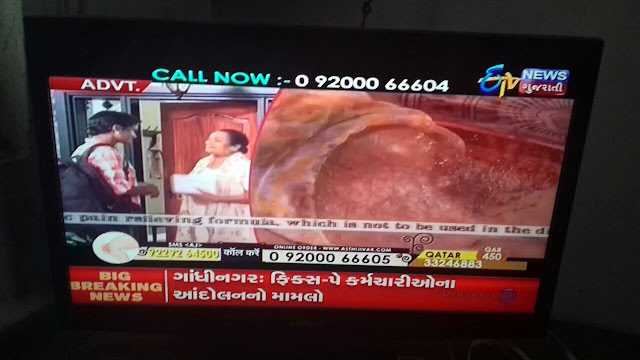 BIG NEWS:- AAVNARA TUNKA DIVSO MA FIX PAGAR NA KARMCHARIO NA PRASHNO UKELASHE:- SARKAR TARAF THI VACHAN APYU. 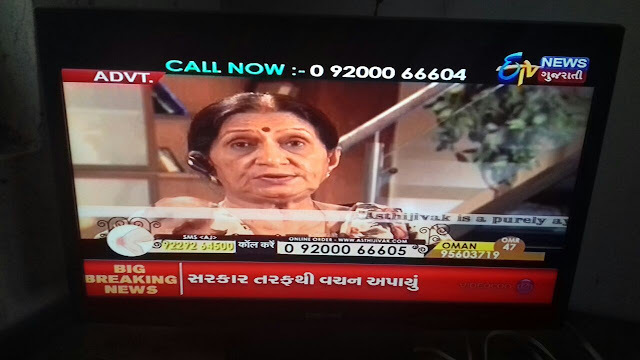 :- ETV NEWS REPORT. 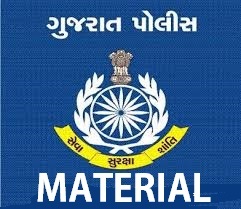 GANDHINAGAR MA AAJE YOJAYEL JAN AAKROSH MAHA SAMMELAN NA PARINAME AAJE ANDOLANKARIO NE AANDOLAN PURN KARVA MATE SARKAR THI VACHAN APAYU CHHE K AAVNARAA DIVSO MA FIX PAGAR NA KARMCHARIO NA PRASHNO NU SAMADHAN THASHE.